Home RV campgrounds Here is our spot at Palm Creek Resort. 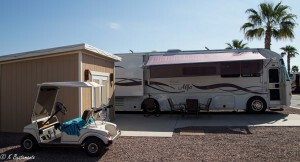 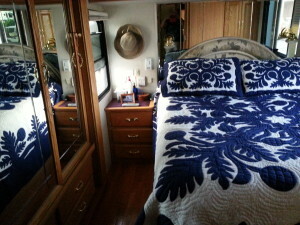 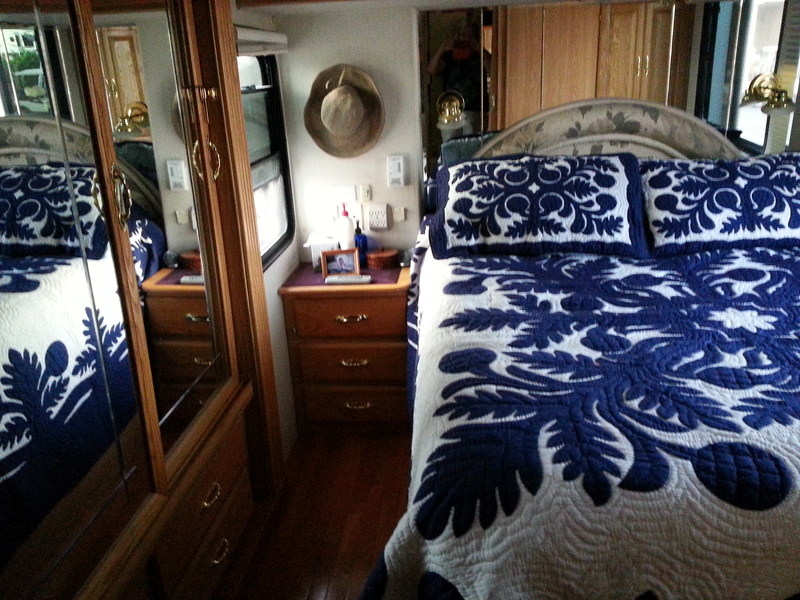 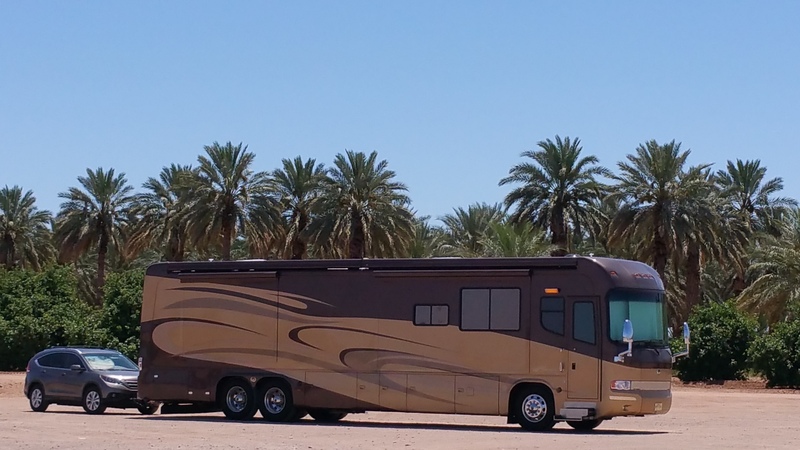 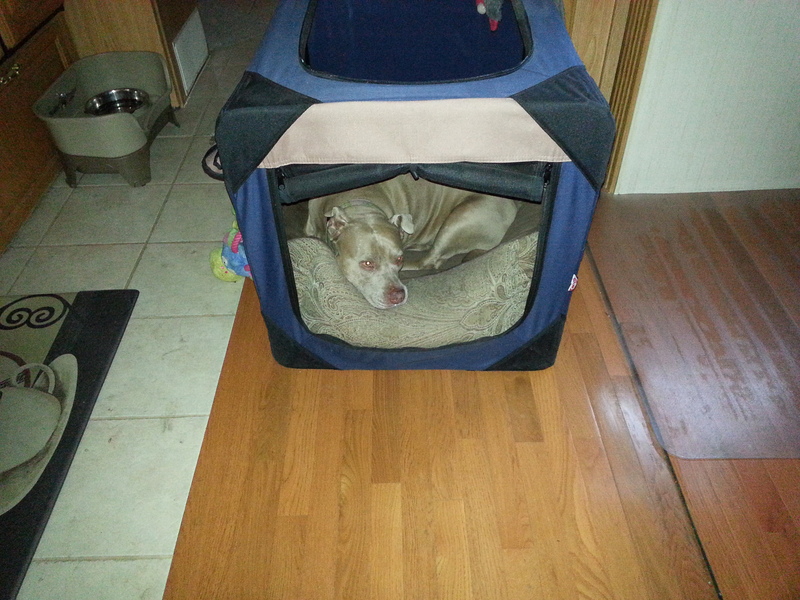 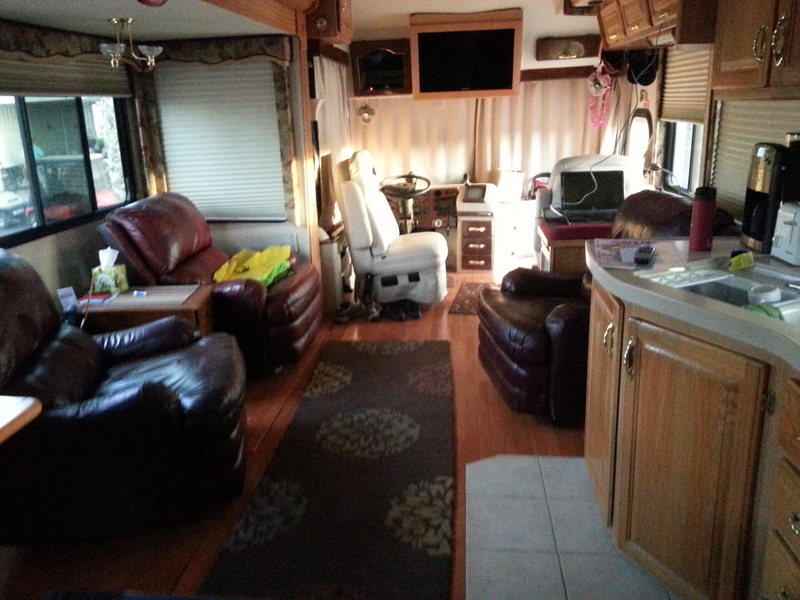 This is our winter spot in Palm Creek Golf and RV Resort. The little building has a sink, storage & a washer & dryer.